Tizen is hardly a dominating platform, but the resource-friendly OS has been enjoying an admirable level of enthusiasm and high hopes from at least a few major tech industry players. The Tizen Alliance has always been at the core of this endeavor to further the development of the OS and ideally build it up as a viable alternative to the likes of Android or iOS. However, upon closer observation, it turns out enthusiasm within the organization has been rapidly fading over the last few years. At its peak, the Tizen Alliance had 10 active members (KT, Fujitsu, NTT Docomo, Orange Telecom, Huawei, SK Telecom, NEC, and LG U+ ), which are now essentially down to only four. Some, like Fujitsu and NEC, are now officially off the board, while others, including Huawei, KT, NTT Docomo, and Orange Telecom have become only advisory board members. Even NTT Docomo, which was once among the most active parties, currently shows no activity related to the alliance. That, of course, leaves only Intel and Samsung to take care of the initiative, the former, effectively remaining the only non-Korean member. It is not very encouraging either that the California-based giant has now replaced a whopping three Tizen managers and is currently on its fourth. 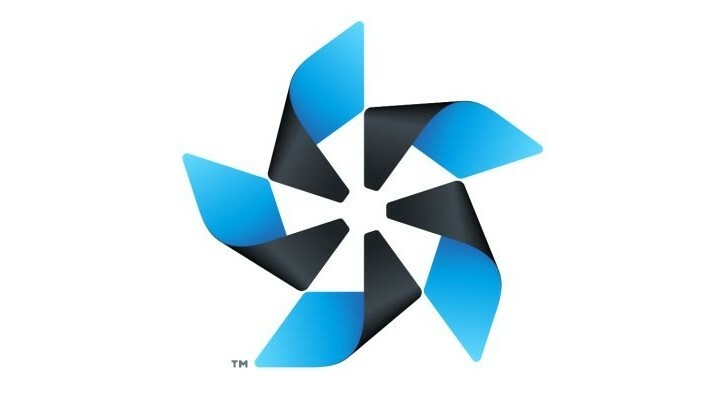 It seems only Samsung remains adamant about Tizen and determined to stick with it. It is definitely no easy task to stray off the beaten path, but Samsung is already using the OS in its smart TVs, refrigerators, various home appliances and a growing number of IoT devices with a decent level of success. And it is also quite surprising to see that the OS has been scaled equally well to more powerful tech like smartwatches, fitness trackers and of course, handsets, like the Samsung Z3. In the grander scheme of things, Tizen might not reach the popularity of other mobile platforms out there, but it could still have a bright future under Samsung's wing.